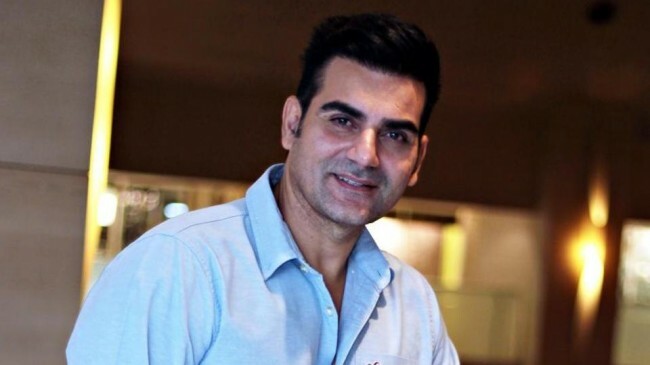 Thane (Maharashtra), June 1 (IANS) Bollywood actor-producer Arbaaz Khan was summoned for investigations into the ongoing probe in the IPL betting case, a police official said here on Friday. Arbaaz, brother of superstar Salman Khan, has been asked to appear before the Thane Anti Extortion Cell on Saturday, said Police Inspector Rajkumar Kothmire. “The case investigations are going on since the past five-six years and could involve amounts of over Rs 500-600 crore. We want to find out from Arbaaz what was his role in the entire matter,” said Kothmire who is probing the matter. The 50-year-old actor-producer’s cropped up during Jalan’s interrogation and recovery of some photographs which include other major film personalities who may be subsequently summoned, he indicated. According to Kothmire, the entire IPL scam involves some of the biggest bookies operating from Mumbai, Ahmedabad, Jaipur and New Delhi.